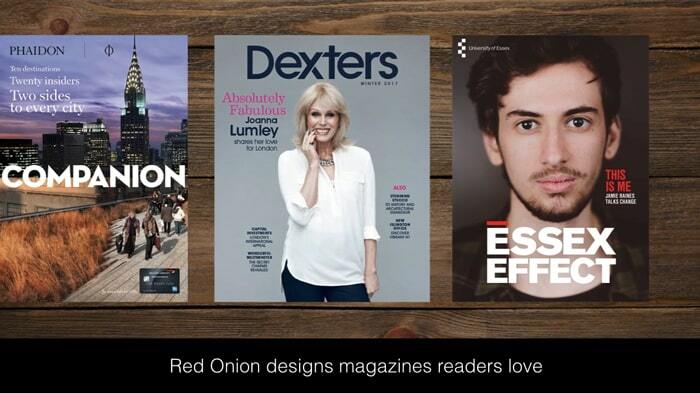 Red Onion can promote your next social media project. 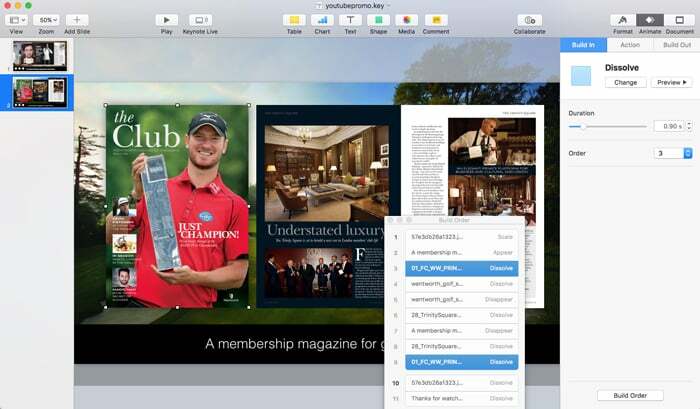 This video was created in OSX keynote to advertise our magazine services. With animated backgrounds and license-free music, the combination makes compelling viewing.